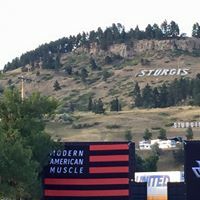 The 77th Sturgis Motorcycle Rally has begun! 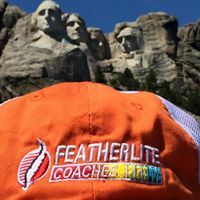 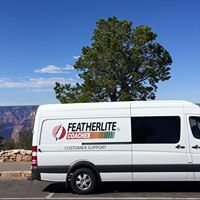 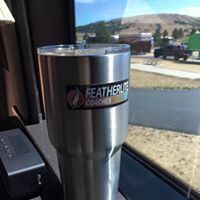 Featherlite Coaches is set up at Elkhorn Ridge RV Resort in Spearfish, SD. 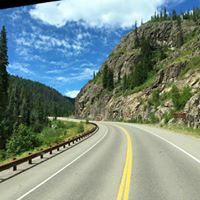 Spearfish Canyon is one of the most spectacular rides in the world and the influx of over 500,000 motorcycle enthusiasts for the Sturgis Rally makes this an event of a lifetime. 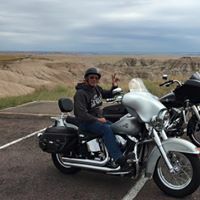 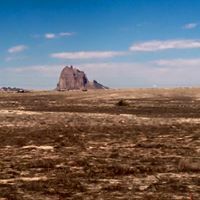 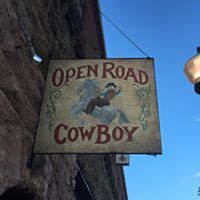 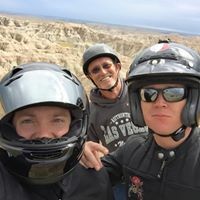 Sturgis is located in the Black Hills of South Dakota, only minutes from some of the most scenic riding in the country: Mount Rushmore, Crazy Horse, Devils Tower, to name a few. 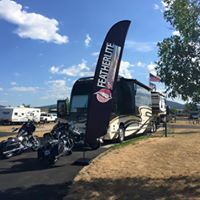 Looking for a few good rides?